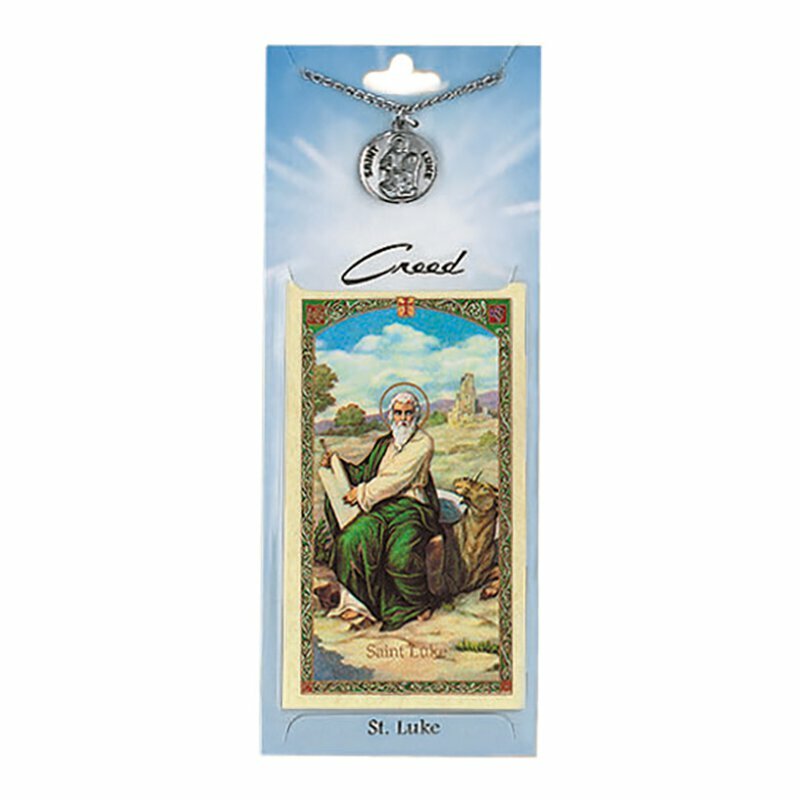 Prayer to Saint Luke - Most charming and saintly Physician, you were animated by the heavenly Spirit of Love. In faithfully detailing of the humanity of Jesus, you also showed His divinity and His genuine compassion for all human beings. Inspire our physicians with your professionalism and with the divine compassion for their patients. Enable them to cure the ills of both body and spirit that afflict so many in our day. Amen.